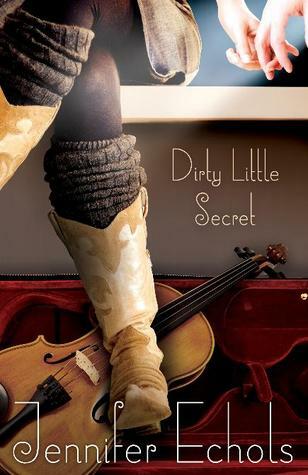 I loved books about music and bands, so Dirty Little Secret sounded great! Unfortunately, I was let down when I read Such a Rush last year, so I tried my best to go into Dirty Little Secret with no expectations. I ended up loving this so much more and each page was filled with awesome. Bailey was a character pretty closed off from the world. She had a pretty lame job and most of the first part of the book involved her pitying herself. Although that would sometimes rag on my nerves, with her I understood where it was coming from. Her parents were so unfair towards her. She ended up growing on me over the course of the book. The guy, Sam, was amazing in his own way. I loved his determination towards Bailey and how confident he was. The music group Bailey’s a part of had such an interesting group of people and the plot flowed so smoothly. Also, the relationship between Bailey and Sam was a big part of the plot and they were both so great together. They brought out the best in one another, for sure. There was definitely a steamier part to their relationship, but the emotional connection they shared was so sweet. 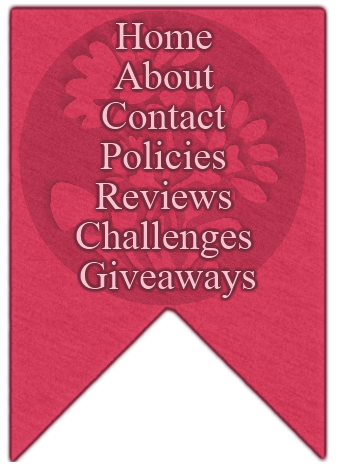 The writing was great and as of now, I’m a fan of Jennifer Echols, lol ;) I’m looking forward to see what other books she puts out. The music industry and the relationships all the characters shared in Dirty Little Secret were great. 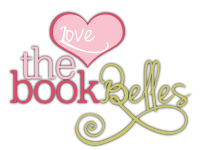 It told a great story and a fun, fast plot with a more serious side and an awesome romance! I’d give it 4 out of 5 flowers. I didn't really enjoy this book but I'm glad you did!